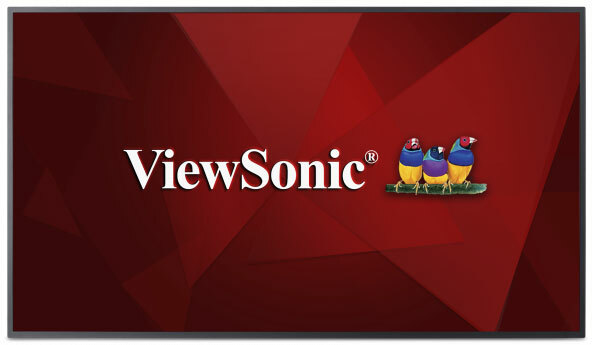 For extreme reliability and stunning HD multimedia playback, the ViewSonic SC-A25R media player delivers dynamic messaging to large format displays. Bundled with Revel digital signage software, the SC-A25R lets you create impactful, customized messaging with ease. 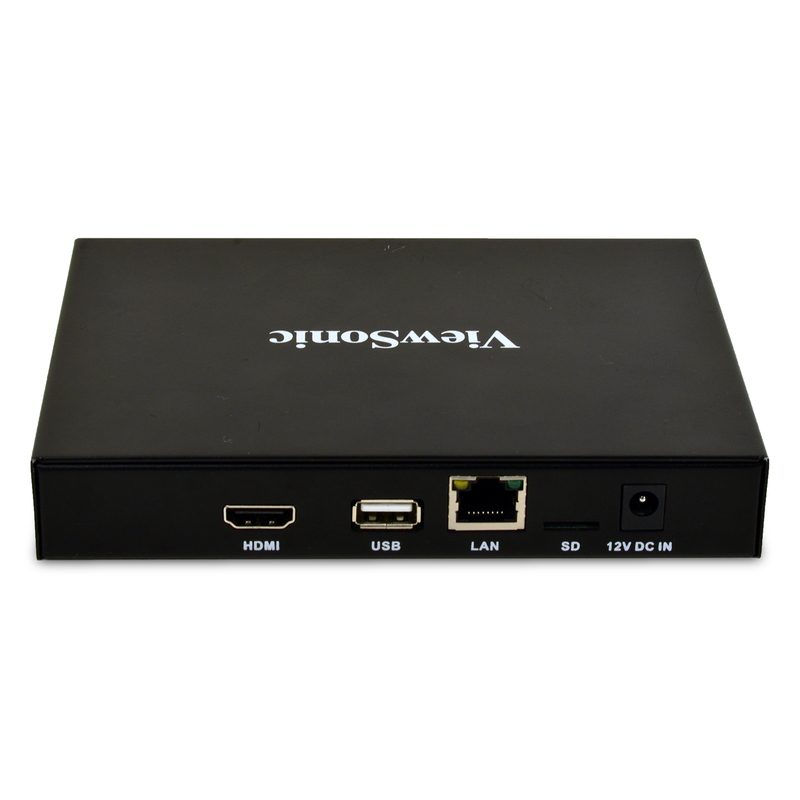 Just connect the media player to a display via HDMI, then you can wirelessly produce, schedule, and load content to the display from a PC or notebook. That’s it! Integrated 4GB eMMC, Micro SD (Max 32GB) memory, a USB port, and a Micro SD card slot provide high definition content playback when you need it most. 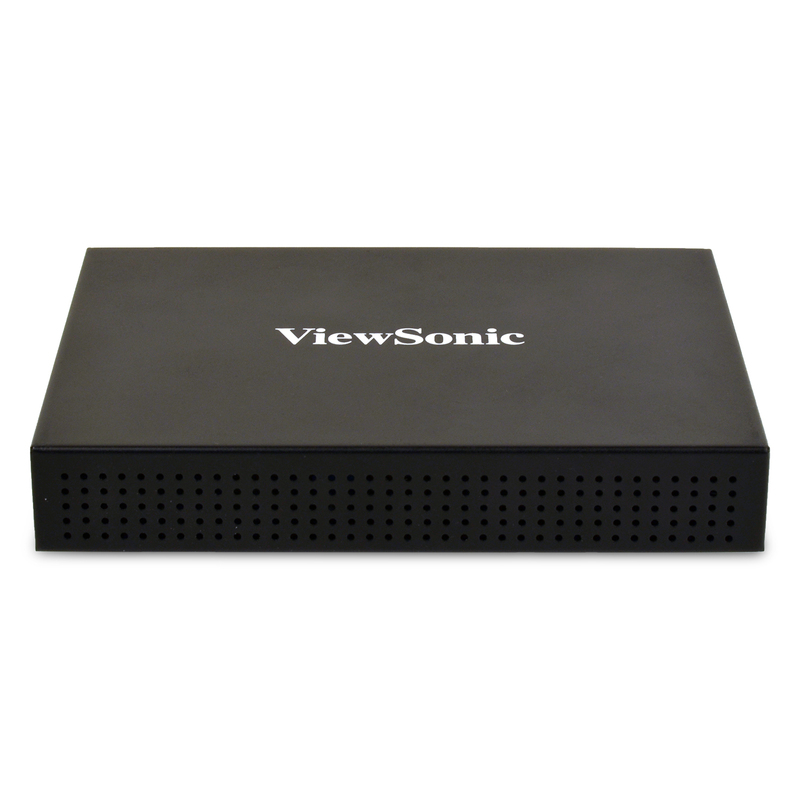 Ideal for retail, hospitality, and corporate messaging, the ViewSonic SC-A25R delivers world-class signage without the learning curve. 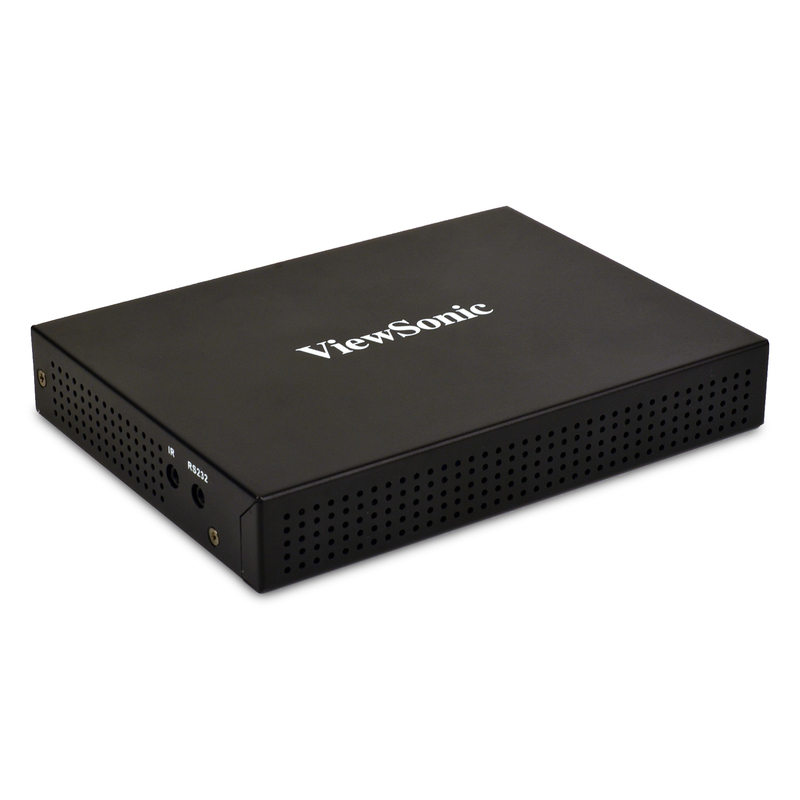 The ViewSonic® NMP620-P10 network media player delivers dynamic messaging to large format displays. 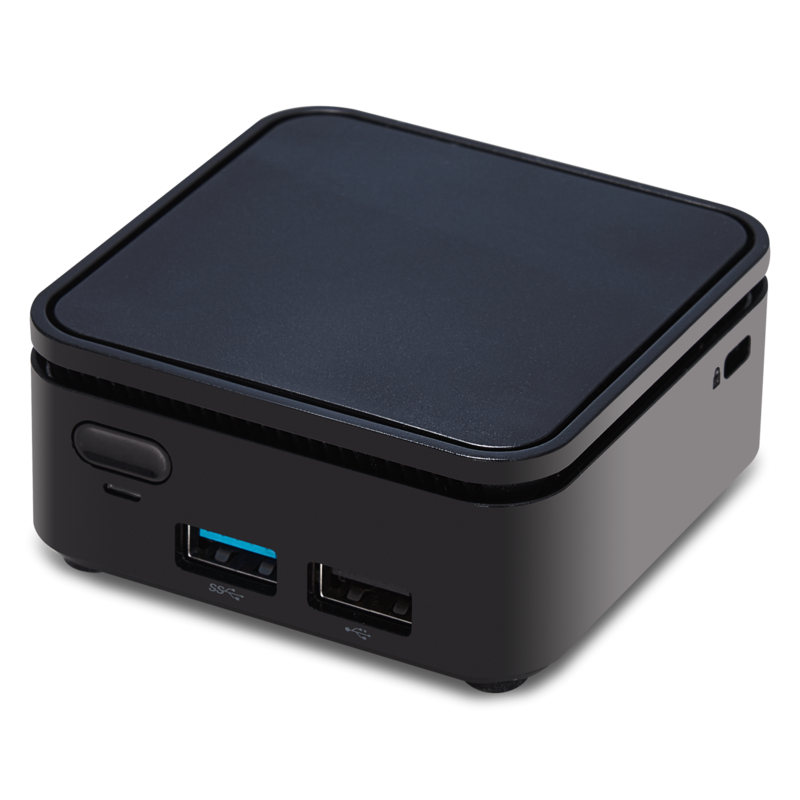 Equipped with the latest Intel® Celeron® N3350 CPU, the NMP620-P10 delivers high performance in a small package. 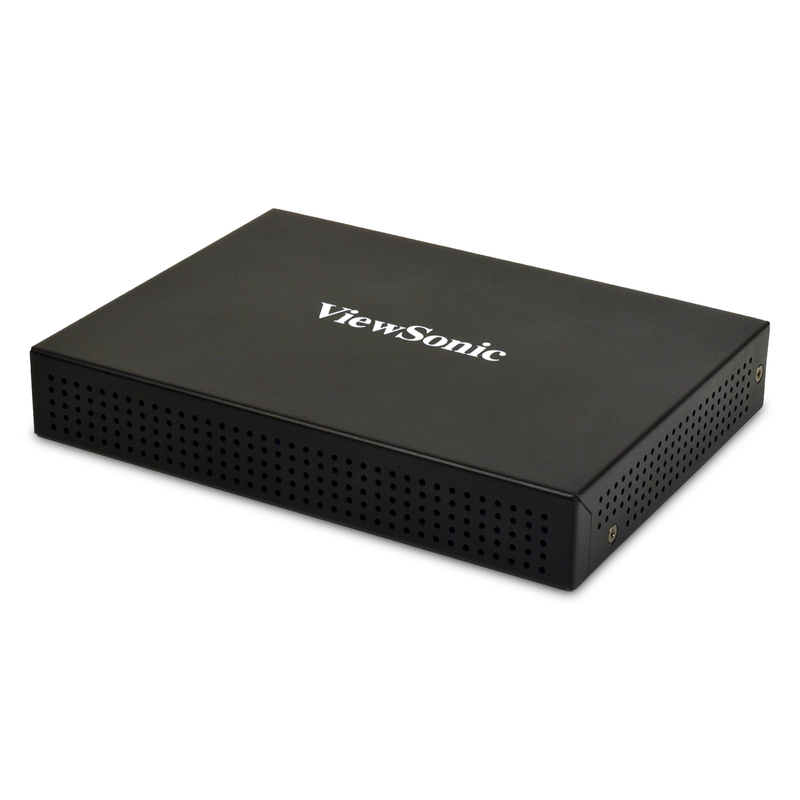 It’s slim, compact design is ideal for out-of-site installation behind digital signage. 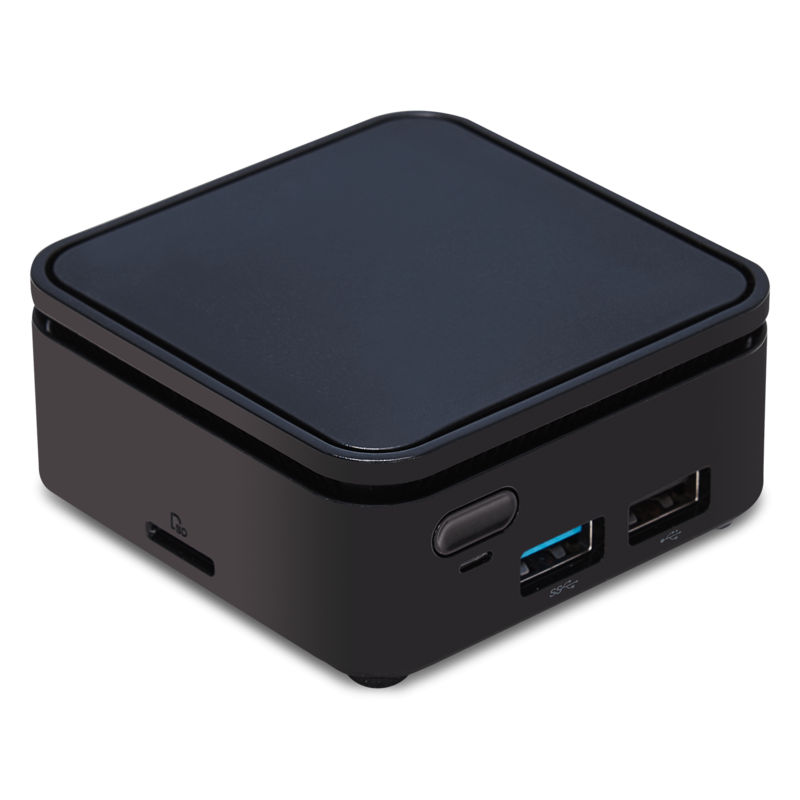 Despite its size, there are full connectivity ports such as HDMI, USB 3.0, USB 2.0 and RJ45 LAN port. Thanks to 32GB of built-in memory, this media player can store and play hours and hours of stunning high-definition content. What’s more, with a Windows 10 Internet of Things (IoT) OS, the NMP620-P10 is compatible with industry standard digital signage software. 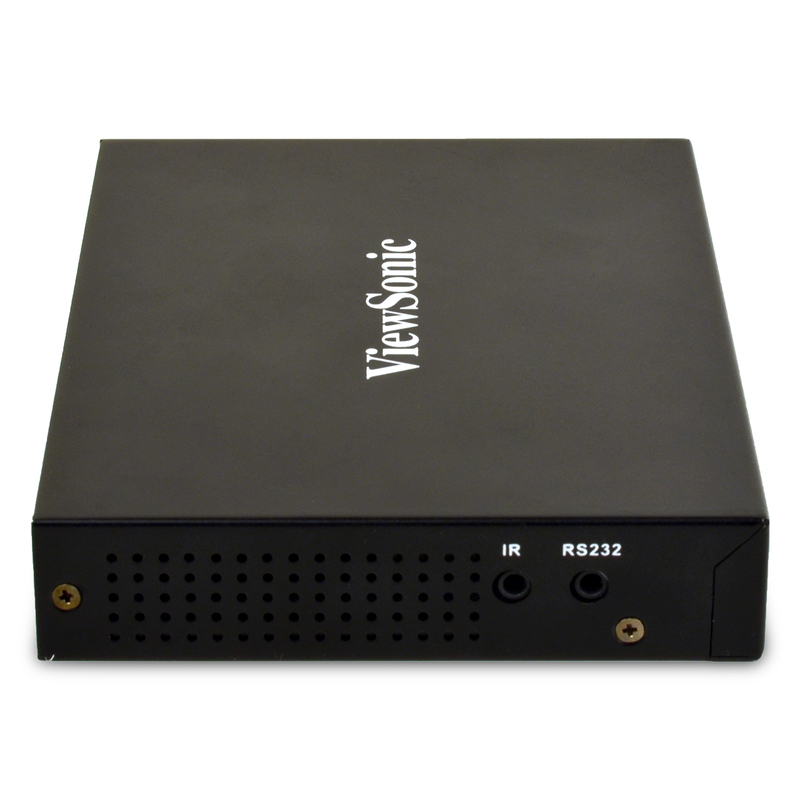 Perfect for retail, hospitality, and point-of-sale advertising, the NMP620-P10 is the media player you can trust to deliver reliable messaging and dynamic multimedia for any of your large format displays. 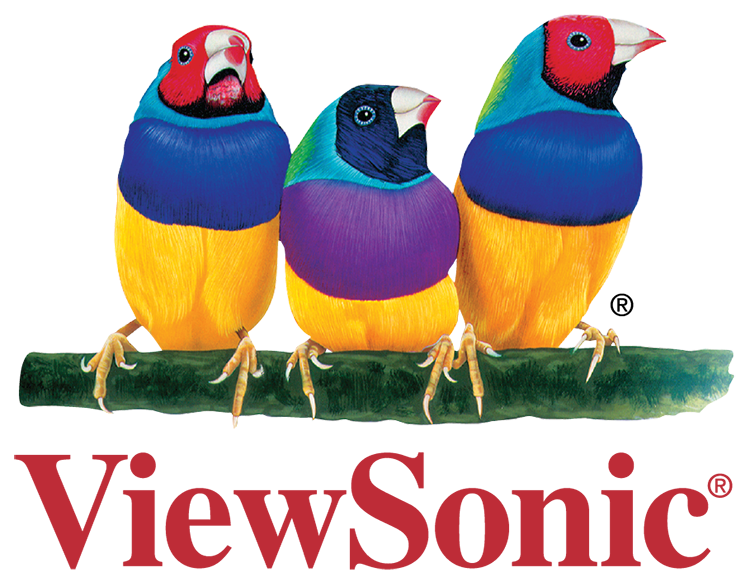 ViewSonic 4K Ultra HD commercial displays are purpose-built to deliver eye-catching imagery for hotels, restaurants, retail, business, and more. 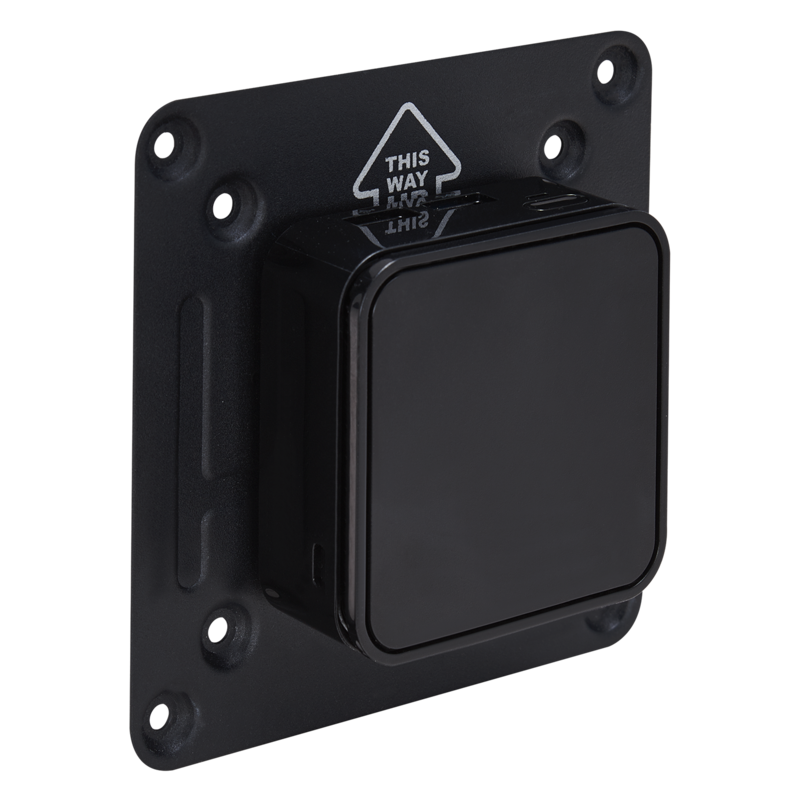 With stunning 3840x2160 resolution, 350-nit high brightness, wide viewing angles, and dual 10W speakers, this display provides immersive, high-impact messaging wherever needed. 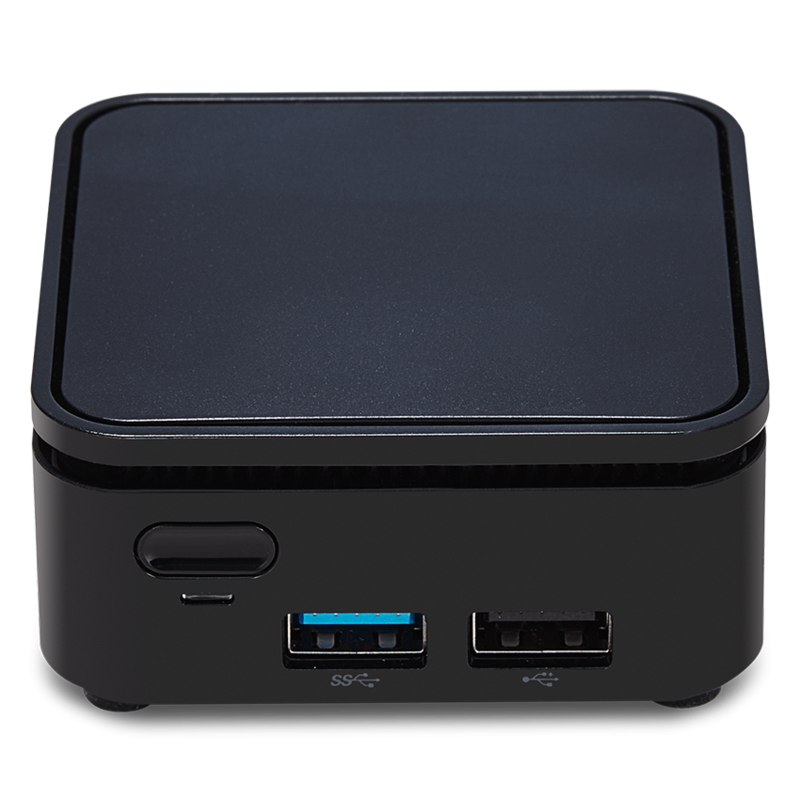 An embedded Android SOC allows you to install Revel Digital for an all-in-one digital signage solution. 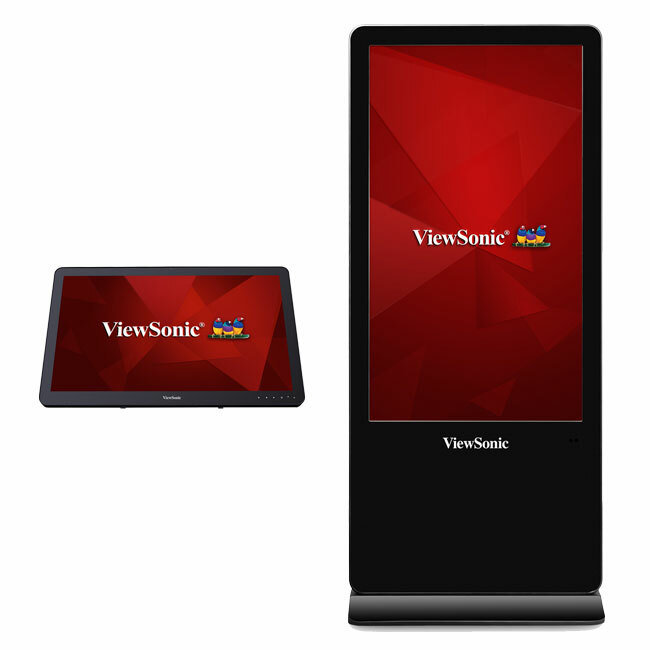 Physical deployment, content creation and message delivery could hardly be easier than with ViewSonic's all-in-one kiosks and billboards. Meet your installation objectives with sizes ranging from 10” mini-billboards (ideal for retail POS and meeting room ID) to large-screen kiosks and billboards (ideal for anywhere, anytime high-impact dynamic messaging). You will need a RevelDigital account to manage the content on your display. The RevelDigital player app for digital signage manages the content on your TV and must be installed. Either install from the Play Store if available on your TV, or download the app APK. Running the player app for the first time will present a registration code. Use this code to register your TV with the RevelDigital management platform. 30-Day Free Trial! No credit card required. Try a fully functional demo for 30 days, totally free.